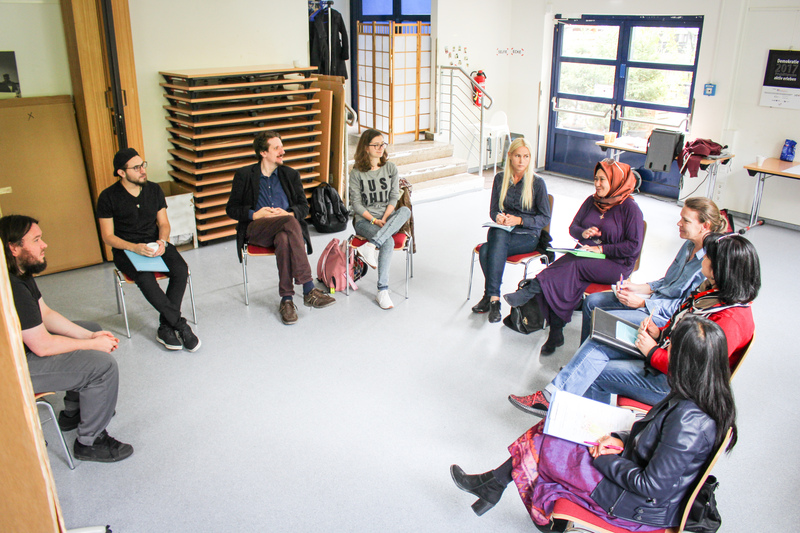 “Subjects not Objects” is project on the topic of project management for refugees in Thuringia, Germany, which will be held on a weekly basis from September – December 2017, during which the refugees will develop their own projects and will be led to submit these to funding organizations (depending on the project on a local, regional, national or international level). The team of CGE Erfurt e.V. will guide the participants and accompany them through the process of project development and, if successfully funded, -implementation, while CGE Erfurt e.V. will serve as a legal platform for the implementation of the projects. 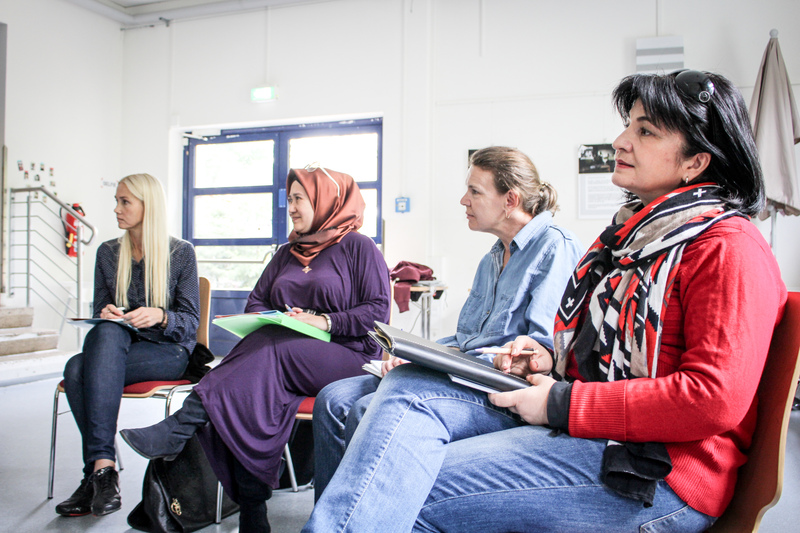 With the methods of informal education, the project aims at the inclusion of refugees in German civil society and their increased participation in German and European society and is intended to enable them to take an active part in civil society in Germany and Europe. Furthermore, it is important for us to counter an existing lack of integrative projects (specifically ones that do not focus only on formal education and skills), especially in the rural regions of Thuringia, by letting refugees from all over Thuringia participate in the project. Prior to the project implementation, an information evening was held on the 21th of August in Erfurt, Germany, during which interested people and partner organizations were given introductory information about the project. Four workshops held from the 15th of September till 7th of October in Erfurt, Germany. During these four workshops, participants will have the opportunity to start conceptualizing and developing their own projects in groups. Profile of participants: Refugees from Thuringia who are interested in project development and getting involved in Germany’s civil society. Eleven weekly meetings held from the 7th of October till the 16th of December in Erfurt, Germany. During these eleven meetings, participants will develop project ideas and write applications for funding. Presentation of the projects on the 16th of December in Erfurt, Germany. On the 16th of December, after all the projects were implemented and evaluated, the participants will have the opportunity to present the work they done throughout the previous four months. 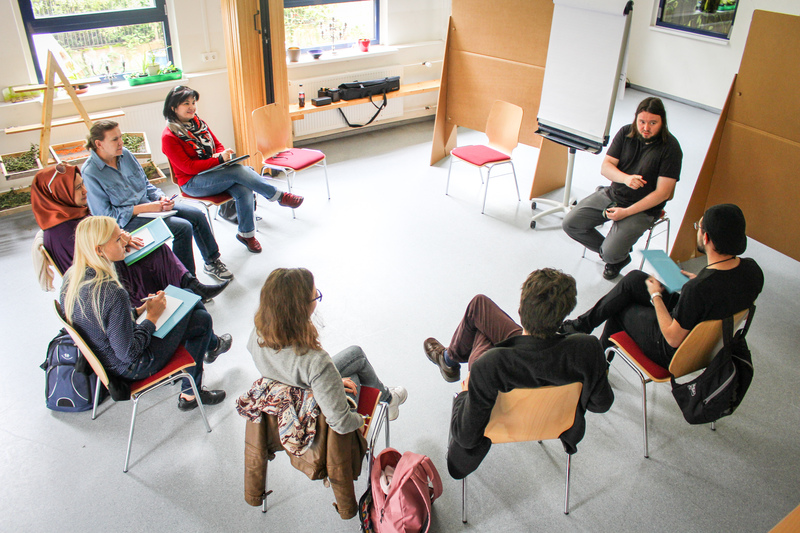 The core idea of the project “Subjects, not Objects – project management for refugees in Thuringia”, is to enable active refugees and migrants in Thuringia to participate actively in German and European civil society. This is to be done by enabling them to develop and implement civil society projects and initiatives, and to assist the participants in applying for funding and implementing the first project concepts. In the course of three months the participants will be working together on project ideas and funding proposals after an introduction to the methods and methodology of project management and informal education. 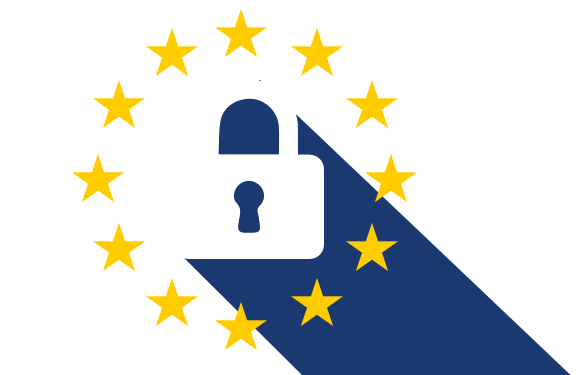 At each stage of the project, CGE Erfurt will actively support and accompany them. After a first block of four weeks in which the theoretical and methodological foundations of project management are taught to the participants with the methods of non-formal education, the participants will develop their own projects in the next ten weeks and begin to implement them. They will be accompanied and guided by the project team in the development of their projects and will be supported on the structuring of projects, the search for project partners and the drafting of proposals for funding up to implementation. The skills learned and applied in the project are intended to encourage the participants to work sustainably beyond the project in their own civil society initiatives and economic projects. Aimed at participants especially living in the rural areas of Thuringia, this project especially focusses on strengthening (migrant) civil society in places oft-overlooked in the public debate and funding structures – and thus at allowing refugees and migrants to play a positive role in their local communities. 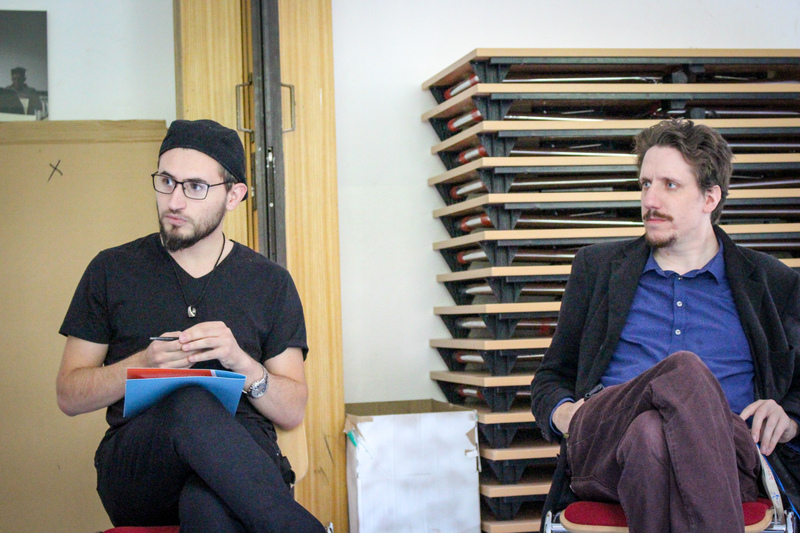 ‘Subjects, not objects’ is deliberately designed as a pilot project and ‘trial run’ of a regular meeting and collaboration to stimulate and empower the self-organization of refugees. It is our explicit goal to continue the project after its official conclusion and to carry out it again in calendar year 2018. To conclude the project, both the positive and the negative experiences will be compiled and a guide/brochure will be drawn up to carry out similar projects. This information will be made available to the public in .pdf format on this website.